In which @nanok and @datavetaren discuss more recent events in monetary history. 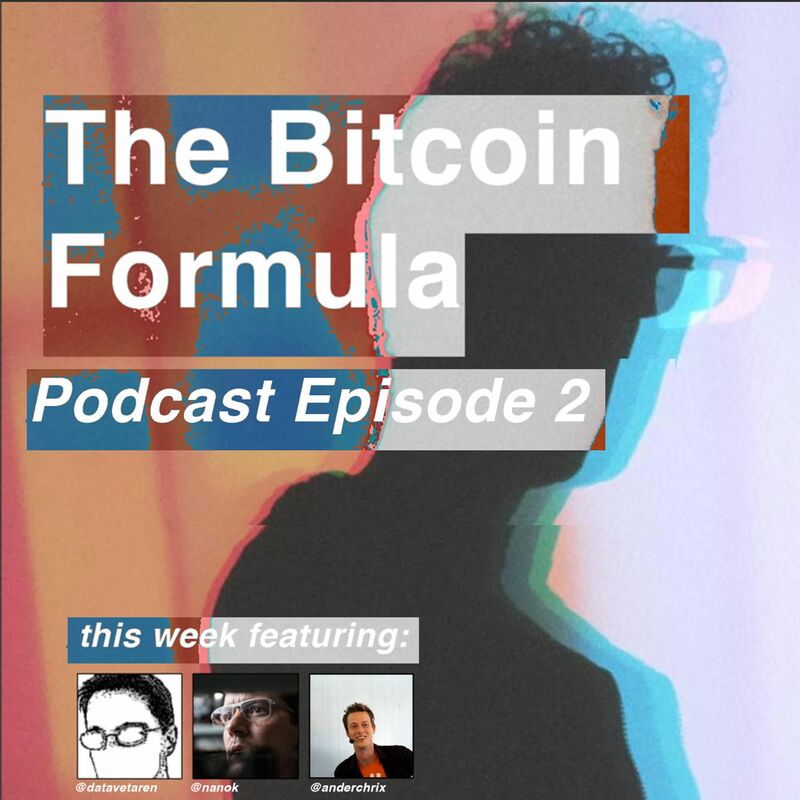 We compare cash to bitcoin and comment on an interview (also featured in this episode) with BTM operator @anderchrix. We continue on differences between how the "old" system works (now that banks are starting to hoard cash) and how Bitcoin gets its value. We also touch on mining and consensus to try to bring ourselves up to present day. 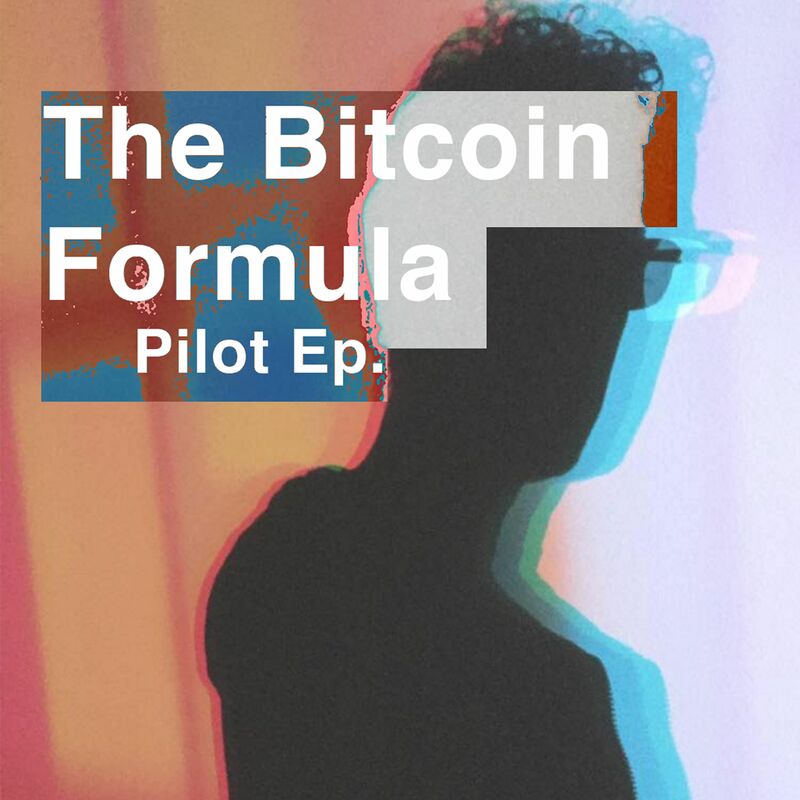 To listen to previous episodes and read more on what "The Bitcoin Formula" is go to webonanza.com. To interact go to twitter.com/nanok. In which @nanok and @datavetaren discuss more recent events in monetary history. We compare cash to bitcoin and comment on an interview (also featured in this episode) with BTM operator @anderchrix. We continue on differences between how the "old" system works (now that banks are starting to hoard cash) and how Bitcoin gets its value. We also touch on mining and consensus to try to bring ourselves up to present day. 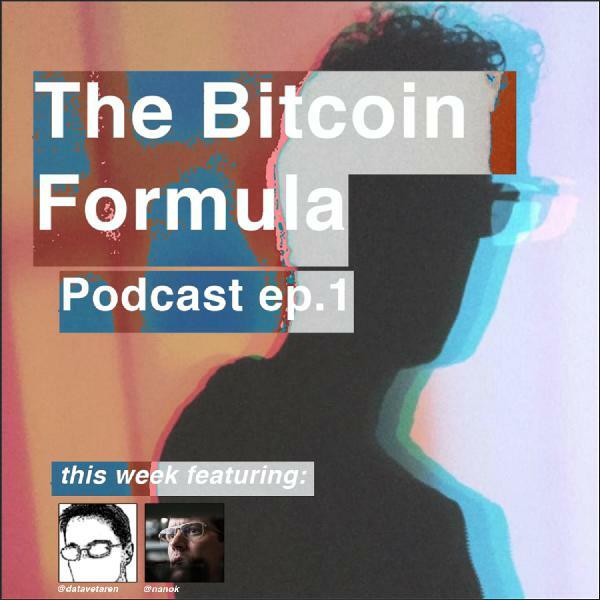 To listen to previous episodes and read more on what "The Bitcoin Formula" is go to webonanza.com. To interact go to twitter.com/nanok.Enjoy! In this episode @nanok and @datavetaren discuss the very interesting question "What Is Money?" as understanding how money comes into existence today is more or less a prerequisite for discussing the key question "What Is Bitcoin?". We delve into concepts like "legal tender", "intrinsic value", "hard money" and distinctions between fiat, private and public money as well as deflation/inflation, debt/commodity – and why Bitcoin is different to any type of money invented earlier in history. We also try to define the basics of Bitcoin and listeners will learn about several key events in monetary and economic history, of which the years 1694 and 2008 set the stage for two of the most important milestones. Ep. 1 – What Is Bitcoin? In which @nanok and @datavetaren discuss everything from the early days of discovering Bitcoin up to the current Proof-Of-Work vs Proof-Of-Stake debate, Ethereum, 'bankchains', the word 'blockchain', media's current triangulation and the question whether a national currency could be a sidechain to the main chain? Pilot; on Proof-Of-Work vs Proof-Of-Stake.